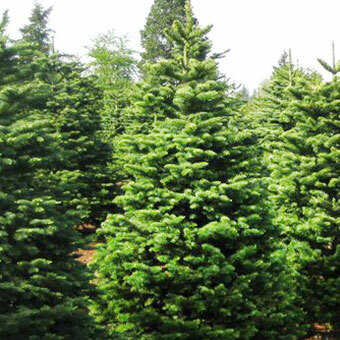 Or Let Us Deliver Your Tree! 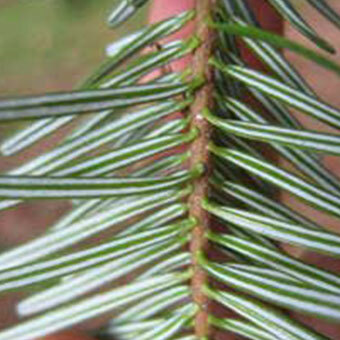 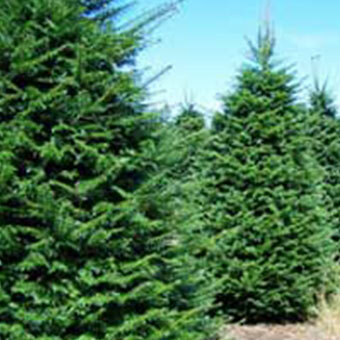 We offer 2 ways to shop for fresh cut Christmas Trees in San Diego. 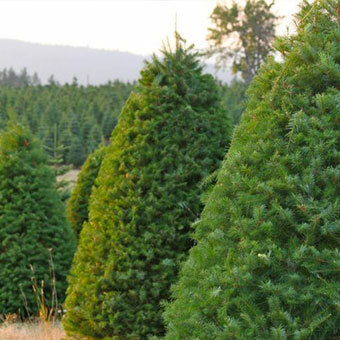 Choose to bring the family to one of our Christmas Tree locations or order online and let us deliver right to your home.